With festival season quickly approaching, some of the biggest brands in the world are preparing marketing activations for festivals like Coachella, Governor's Ball, and Lollapalooza. Millennials are the target demographic for most music festivals and according to Business Insider, Generation Y enjoys brand activations as long as individuals feel like they aren't constantly being sold to. Keeping that in mind, companies strive to create something bigger, better, and more engaging each year. 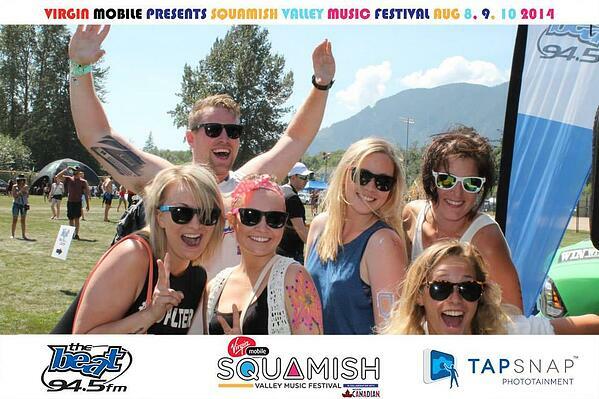 Here are some of our favorite music festival brand activations! Going with a house party vibe to match their laid-back brand image, Heineken created a marketing activation equipped with an old-school theme, a kinetic dance floor, and of course, free Heineken. The kinetic dance floor allowed guests to convert the energy they created with their crazy dance moves to power the Heineken House. An on-demand service was also provided which gave beer lovers the ability to text a number and receive beer to their campsite from a brand ambassador. With the slogan "Like a Good Neighbor," it's no surprise that State Farm's marketing activations at music festivals were based around helping festival goers. 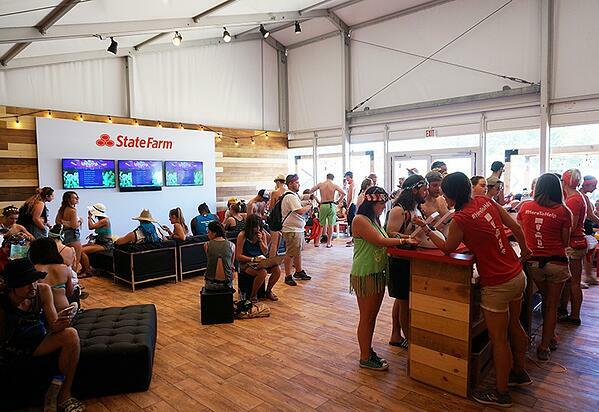 At Lollapalooza, State Farm's lounge was equipped with a phone charging station and information about local charities. At Bonnaroo, State Farm continued their #Heretohelp campaign and offered lockers free of charge for guests, a misting area for those who wanted to cool off from the sun, and an air-conditioned building where guests could relax and watch the festival on TVs. The company also offered free supplies like toothpaste, shampoo, and bandannas for campers who forgot something. Getting your eyes tested is something that the majority of us forget to do. RNIB planned to change this with their activation at Glastonbury last year. As guests sang karaoke, the words on the screen got smaller and smaller as the song went on, similar to the different sizes of text you see when you get your eyes tested. Different filters were also applied which let the karaoke star experience what it would be like to see with certain eye diseases. RNIB created a video of the event which you can check out here. The best marketing activations are those which get people involved. A photo booth is a great way to bring people together while allowing you to showcase your brand! With plenty of event sponsorship space on both the kiosk and on the photos, guests can have an amazing time while you receive customer engagement. As they share their creations with the world, you will experience limitless social media engagement for your brand. 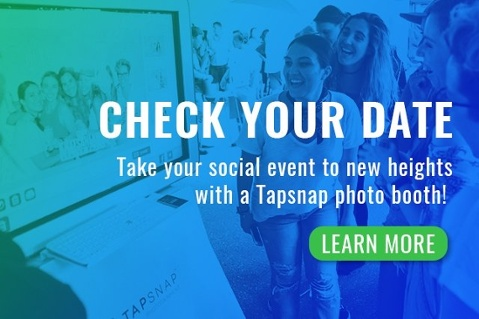 If you're interested in adding a TapSnap photo booth to your brand activation, you can find out more about how we can elevate your brand here or check your date below!